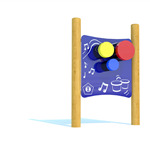 Give your children a central musical hub where they can interact and create musical rhythms together. 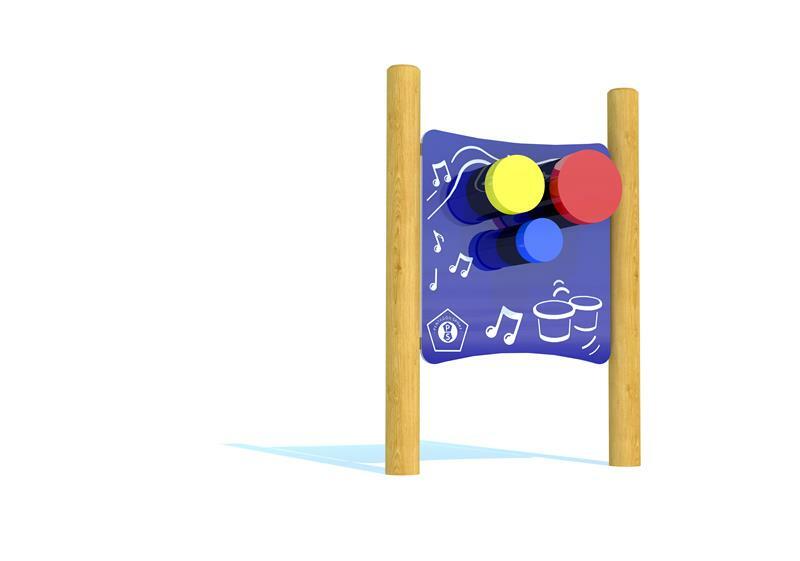 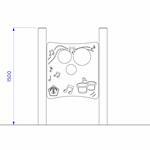 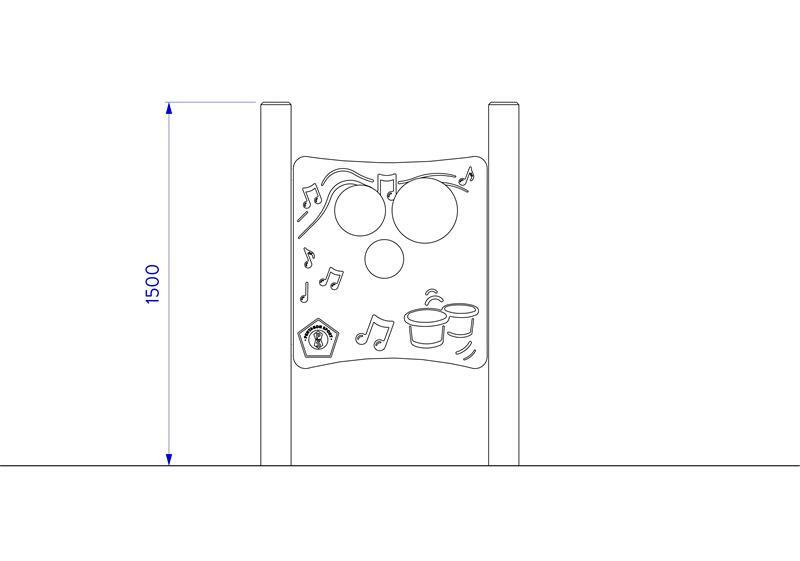 All the drums are mounted onto the panel enabling children to play whilst standing allowing for more freedom to get creative and create music in active and enthusiastic motions. 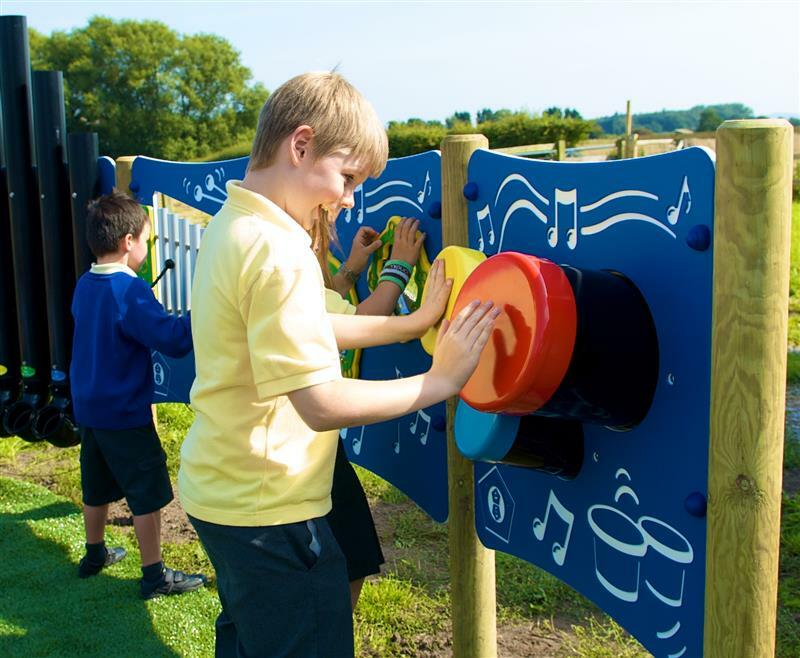 Children feel more comfortable outdoors as it allows them to express themselves without the need to quiet down as may happen indoors. 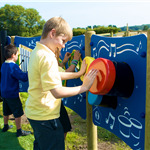 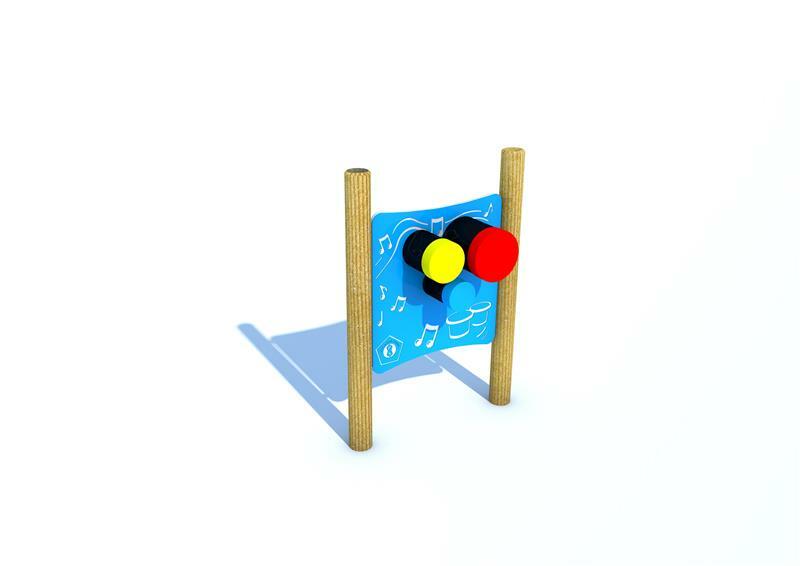 This means children can express themselves with our Bongo Panel and be as noisy as they like.